Lets face it “A Simple Story” was not the best episode of Vikings and is probably one of its weakest episodes. With Time Jumps, odd decisions by characters and new elements barely used, the story seems a little off, in fact its become strange that Floki’s side story is more interesting than the main tale. Yet one line really drew me in. Near the end of the episode Bjorn speaks of the legacy of Ragnar and how that needs protected. 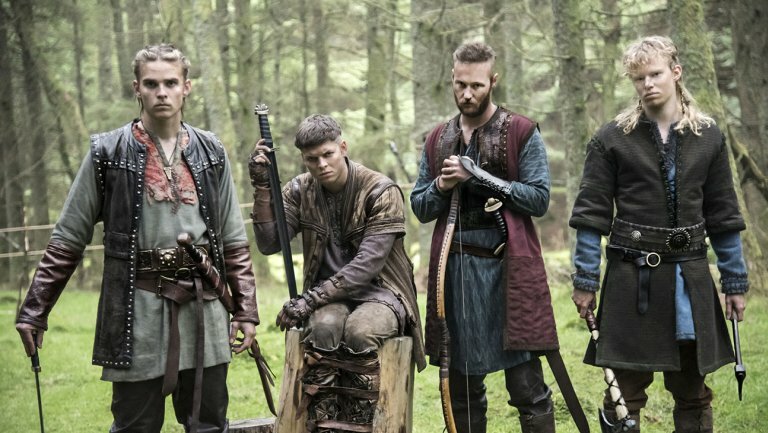 It seems that rest of this season will be about two opposing Philosophies that of Bjorn and Ivar. This school of thought is lead by Ivar. Where the majority if Ragnar’s sons grew up barely knowing their father, living a life of luxury, Ivar grew up never knowing him and living the life of a cripple. The only sides of Ragnar that Ivar ever knew where that of the King, the Legend and then the Ghost that he became. 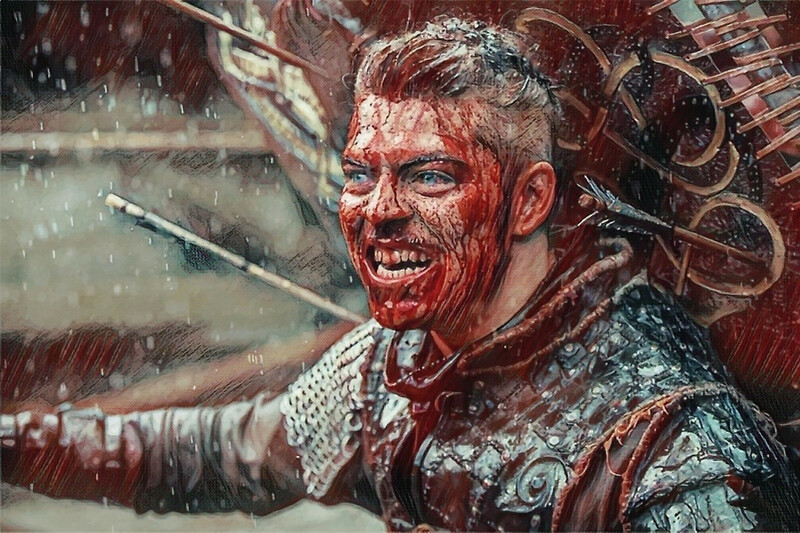 What little time Ivar spent with his father lead him to feel special and chosen, he still clings to the man his father never was, the Conqueror and he wants to continue this trail of destruction. 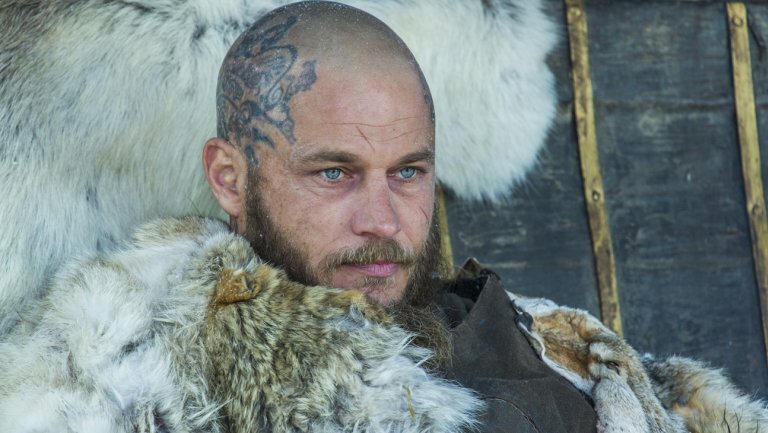 Sadly a lot of people missed the point of what Ragnar wanted, In England he wanted to find a home while in France he wanted to create a legacy, sadly so far Ivar’s goals seem less defined. This is the philosophy that Bjorn is fighting for. If you remember back to Season One Ragnar was just a farmer with his wife and two children. This is the Ragnar that Bjorn knew. After the Farmer then came the Warrior. He understood Ragnar’s dream to create a lasting settlement where their people wouldn’t have to fight a day to day basis. He like his father was also an explorer and its that aspect which capitavtes Bjorn the most. 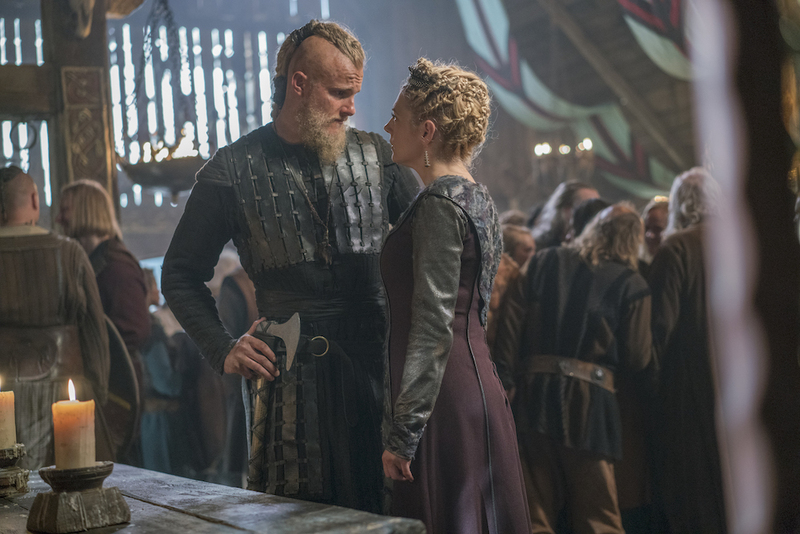 Between Bjorn and Lagertha they seem to be the only ones left who truly understand Ragnar’s dream, unlike many others he was not thinking in the moment but instead further into the future. Ironically enough Floki has come to embrace the idea of creating a new land, which shows a huge shift for him. So in the end this battle of Brothers has warped dramatically and someones gotta die soon, will The History Channel have the balls to kill off a main character or will they go for one of the lesser known brothers? Which Philosophy do you think is best?